Have you sold anything today? 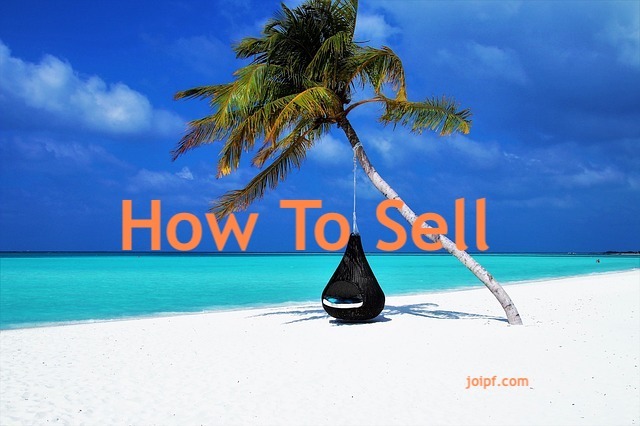 Are you where you want to be with your sales? If you have a business or you are involved with any type of selling you know how challenging it can be when the figures are just not coming in. Customers are visiting and looking at your products and service and no one is buying. We help transform lives one at a time and so we are willing to help you. How would you feel when you are able to get that client that you have always wanted or sales figures start to increase or even when you can see a profit or a larger profit? Leave us a message and let us know if you need help with getting clients or increasing those sales figures and we would send you the details on how we can help.